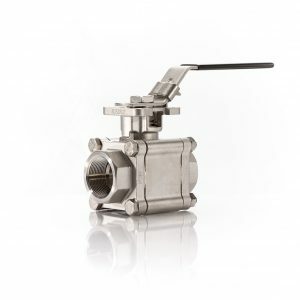 Triad supplies valves for gas, oil, ethanol production and biodiesel plants. 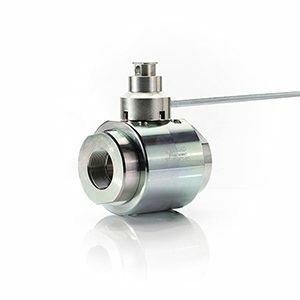 A large size range provides for all types of flow including high pressure and high temperature conditions. Our valves are fire rated to API 607 4th Edition and BS 6755, conforming to standards limiting leakage in flammable conditions. 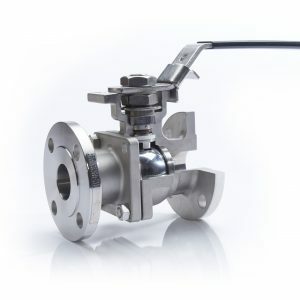 They are designed with a double seal providing superior leak protection during the entire service life. 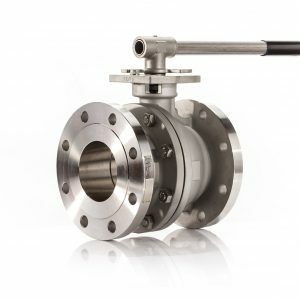 In addition to alternative energy, our fire safe ball valves are suitable for oil, gas, petroleum and other combustibles. We also offer both pneumatic and explosion proof electric actuators, solenoid valves, limit switches and positioners. Triad is capable of supplying new or growing plants through our large inventory.